Pie Factory are based in the regenerated Old Town, where they have five artists studios on the first floor, with a beautiful, slightly-industrial gallery space at street level. Every studio has access to a roof terrace that can be used for working, social events or simply relaxing. 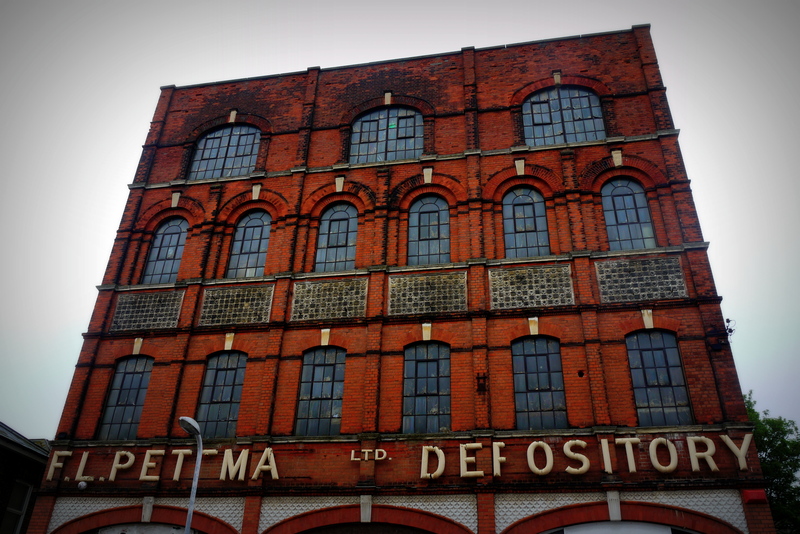 Resort Studios are based in the old Pettmans Furniture Depositary, just off Northdown Road. They advertise full time studios & desk spaces, an open plan workshop area, a print studio, photography space, and a hang out area. There’s an open-plan area bookable for events and a gallery space in a former shop below. This entry was posted on 27/01/2014 by Creatabot in Creative and Art News, Creative Communities and Inspiring Websites.